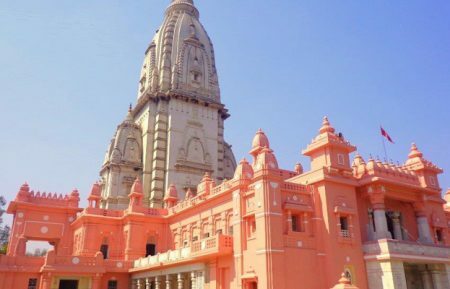 Jaipur is also known as the “Pink City“, the capital and the largest city of the Indian state of Rajasthan. 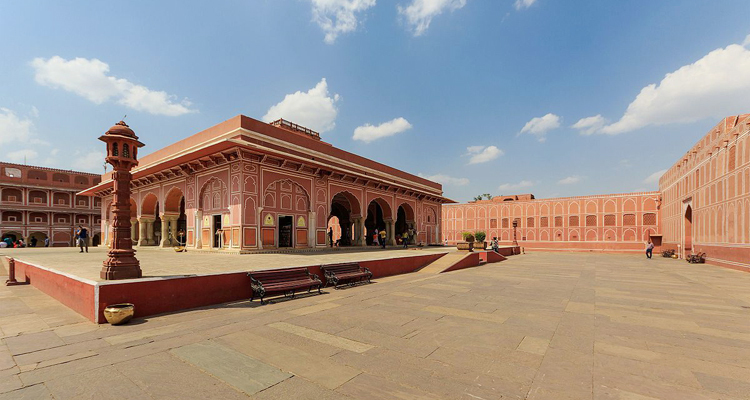 It was founded on 18 November 1727 by Jai Singh II, the ruler of Amer, and after whom the city is named. 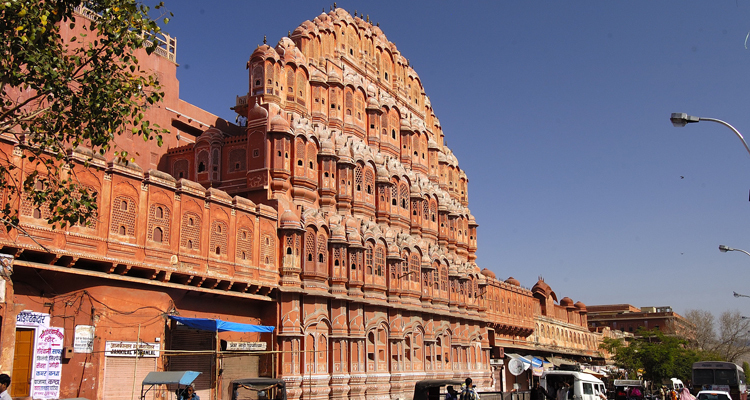 Jaipur prides itself on many landmarks, panoramic landscapes, and traditional architecture. 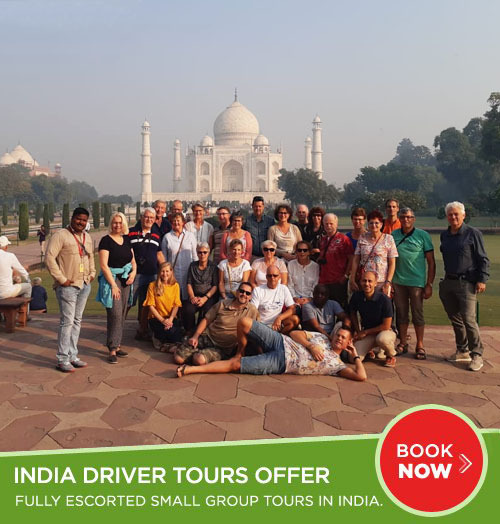 Explore the highlights of Jaipur on a private full-day tour from Delhi and its a good way to visit the top attractions in one day. 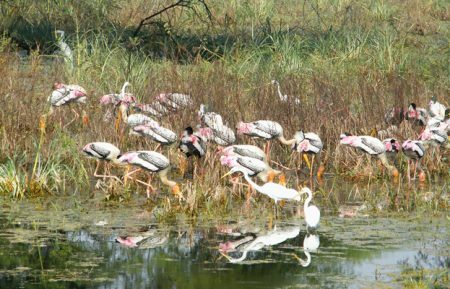 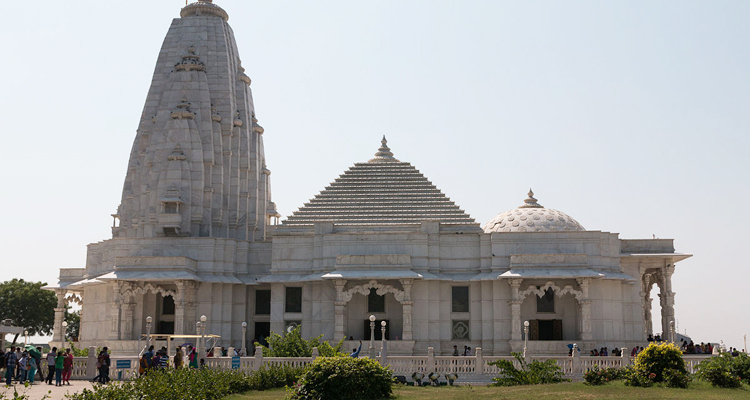 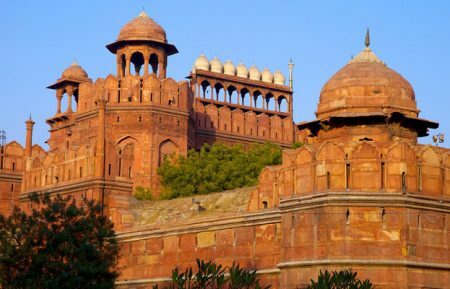 Jaipur one day tour package from Delhi is one of the most popular day trips. 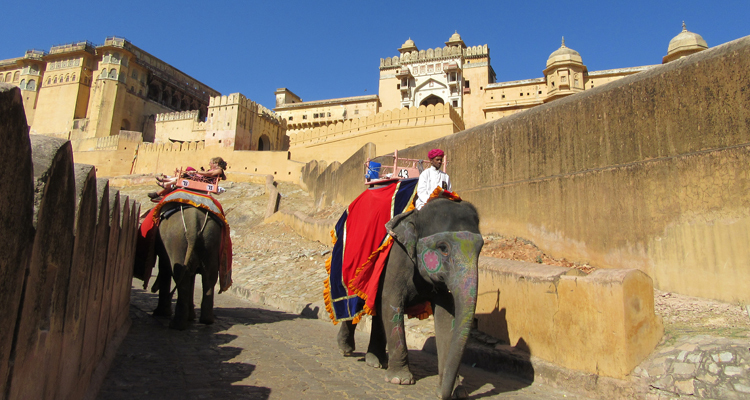 During full day tour of Jaipur, covers all historical places in and around the city. 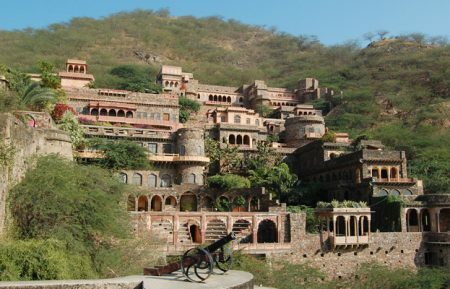 We will drive to Jaipur city and en-route we will stop by at Jal Mahal (Water Palace). 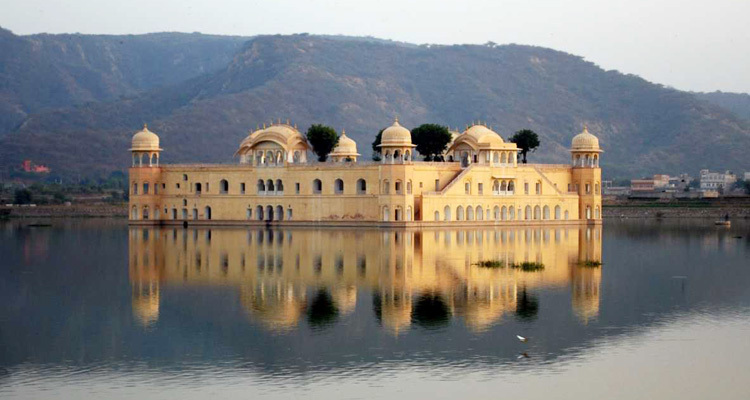 "Jal Mahal" is located in the middle of Man Sagar Lake in Jaipur city. 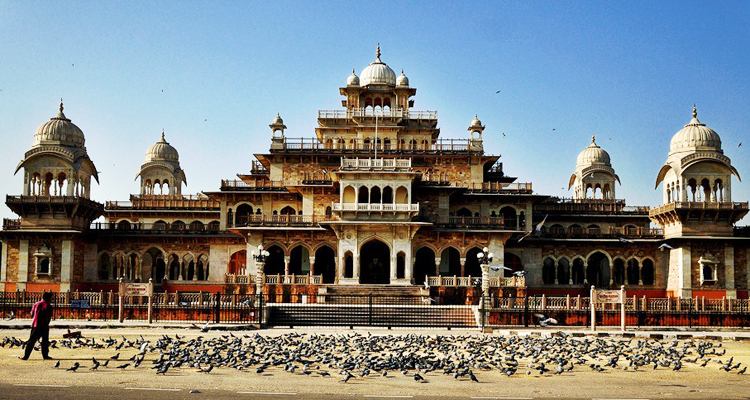 The palace and the lake around it were modernized and enlarged in the 18th century by Maharaja Jai Singh II. 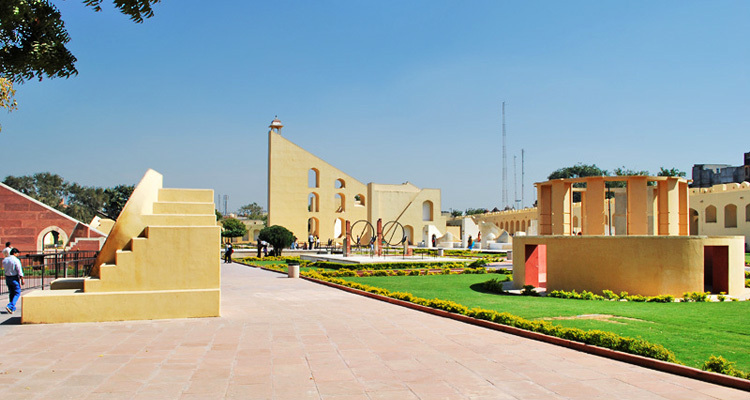 Top Places to visit in Jaipur.